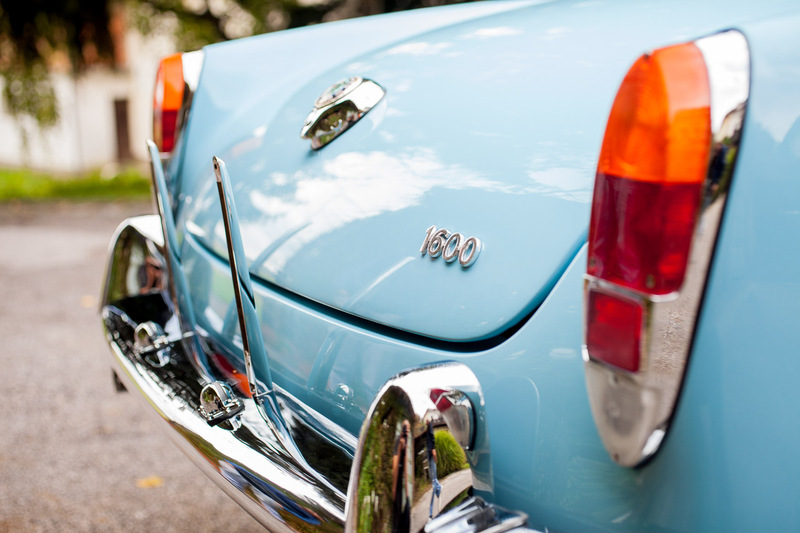 Pagoda Classics specializes in high-level, detailed classic car restoration. We are proud of more than 25 years of experience and privilege of working with amazing classics like Mercedes-Benz, Porsche, Alfa Romeo, Ferrari, Lamborghini, BMW and other great brands. During this period, more than a hundred vehicles have passed through our workshop. At our new modernly equipped facility situated in Adamovec (Zagreb, Croatia) we provide high-quality restoration and offer all essential services your classic will need to get in perfect condition. 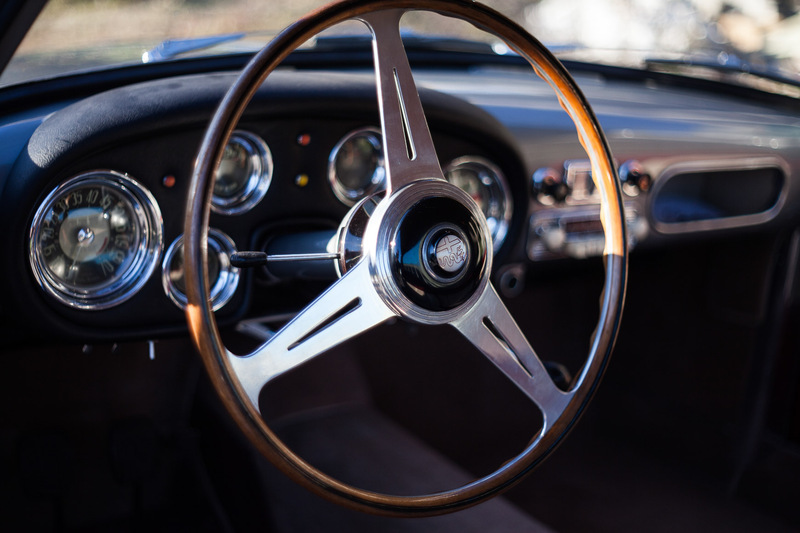 Our team gathers a variety of qualified experts with a shared passion for perfection, devoted to fulfilling highest expectations in restoring classic cars to better-than-new condition. Passion is what makes classic car restoration a true calling, not just a profession. 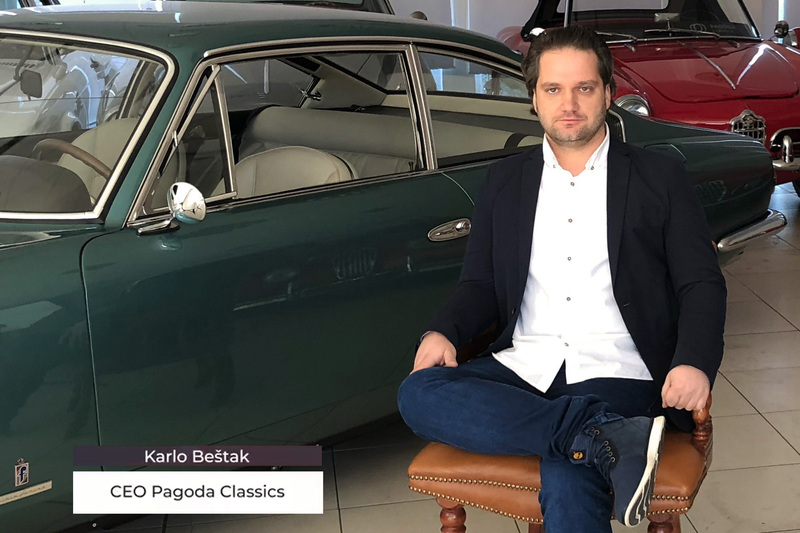 The founder of Pagoda Classics, Karlo Beštak, is the third generation of automobile enthusiasts and classic cars lovers. Passion for classic cars inspired him of gathering fellow enthusiasts who have chosen to become restoration professionals over their everyday jobs. That’s how the idea of founding Pagoda Classics was born. You ask yourself why Pagoda Classics? 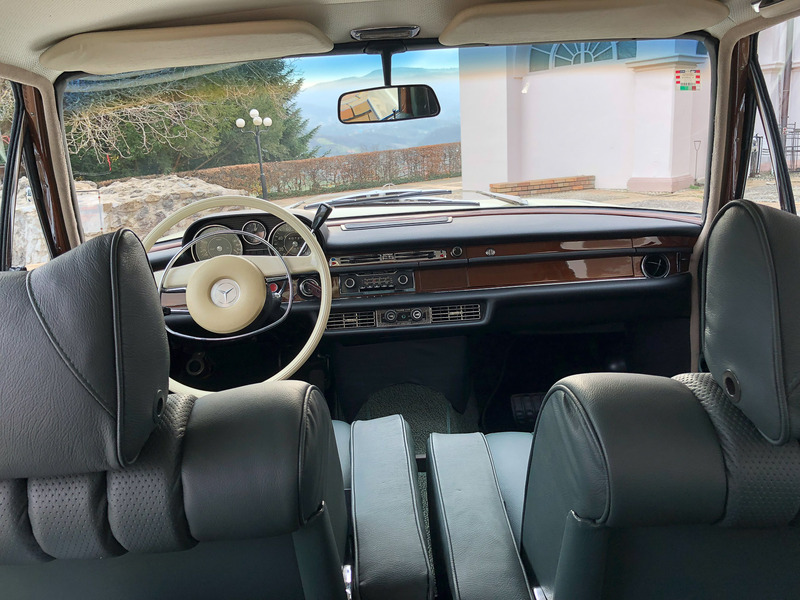 As you might assume, we have warm feelings for one of the most popular classic cars ever built – Mercedes Benz Series 113 nicknamed Pagoda. It’s always a pleasure having it in our workshop, but we don’t specialize just in one brand, we specialize in classic cars. Pagoda is also a temple well known in Eastern cultures, an environment fulfilled with safety, positive energy and pursuit of perfection. Guided by this philosophy, we want Pagoda Classics to stand for tradition and high-quality restoration on the one hand and reliable service and perfection of the final product on the other. Every classic car that comes to our workshop has a unique story. We love what we do and therefore approach every project with attention and respect it deserves. 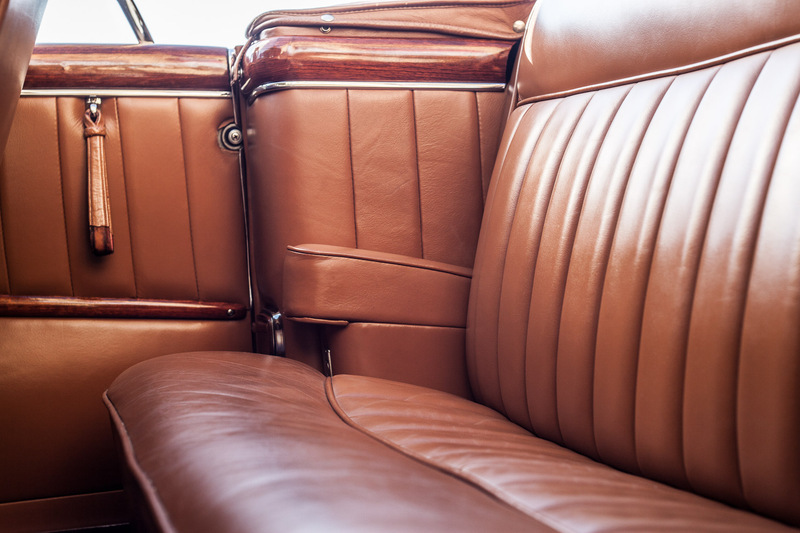 The authenticity of every detail is important because we value each car’s tradition and history, and only that is a high-quality product guarantee. We see ourselves as keepers of the car’s heritage. We prolong its life, revive its value, and clarify your path to the full driving satisfaction. That’s our ultimate achievement.